Since founding LearningYou in 2014, Marg has been helping Australian educators provide better numeracy and mathematics teaching through practical workshops and school based professional development. Now through this online training portal Marg makes these practical and thought provoking workshops available to teachers and parents looking for ways to better share the beauty and power of maths. Marg holds a Masters in Education and Work, a Bachelor of Arts and a Graduate Diploma of Education. She has worked across different states education systems in Australia, Asia and the UK. 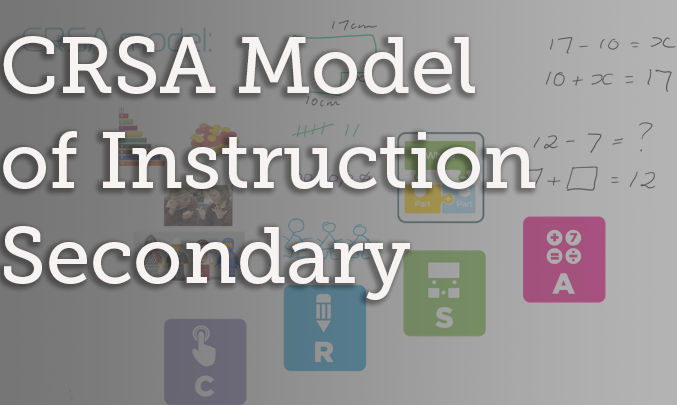 This course is the complete professional development package for teachers of Year 3 Mathematics. 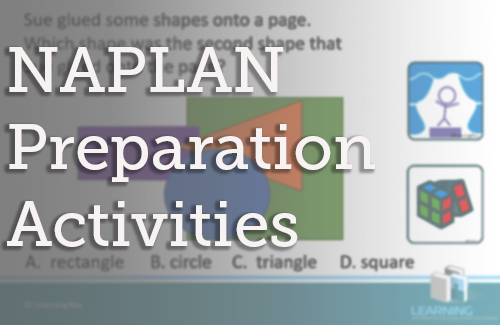 It comes bundled with student workbooks packed with differentiated activities and supported with teaching resources. Problems and Investigations for Primary and Secondary Students to get everyone ready for the Easter break. 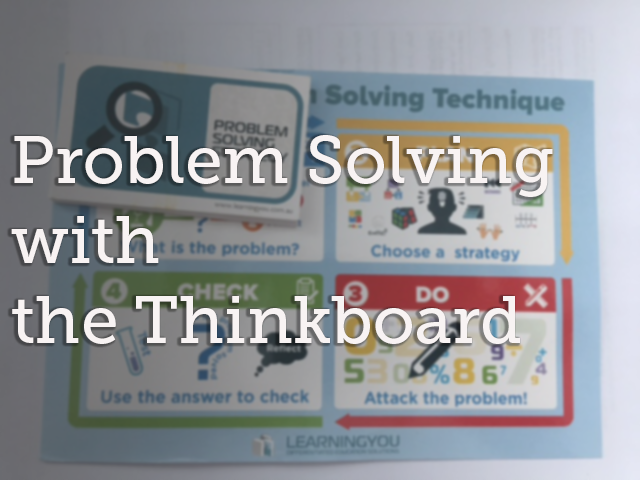 Learn how Polya's technique and the thinkboard can build better problem solving skills for your students and provide you as a teacher with great diagnostics on gaps in student skills.